mysterious deaths in Shibuya are fairly common, thats where most of the street dealing in Tokyo goes on. 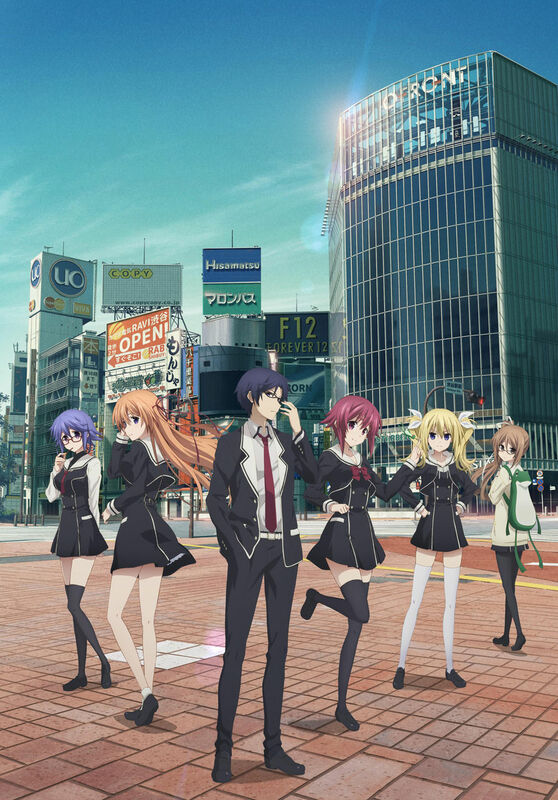 First half of the first ep was just a very rushed recap of ChäoS;HEAd, with what seemed like an alternate root/ending. Second half was your typical 13 year old emo anime fan pandering. Kids playing detective and literately breaking into crime scenes with iPhones in hand. Give me a break. 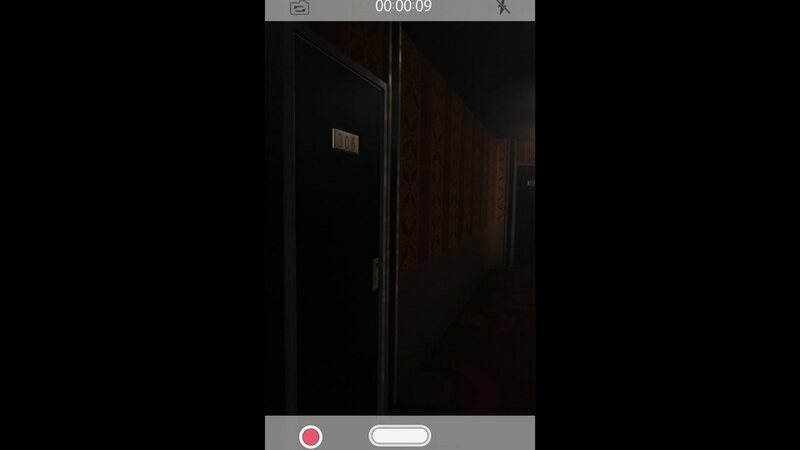 Least the phone effect itself was kind of neat looking. I'm not sure which is more disgusting. 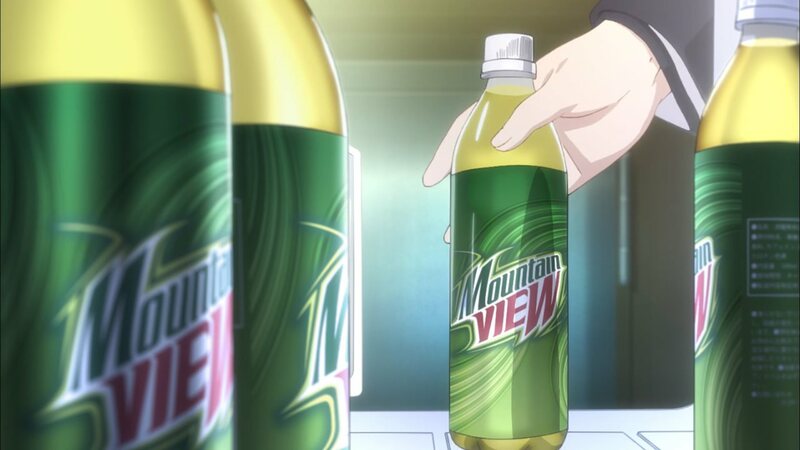 The graphic and gory ways people get killed in this anime, or that the MC drinks Mt Dew. It's funny to think that we live in a culture where internet memes make people love or hate random products by affiliation. Not who you quoted, nor have watched C;C yet, but I think Mountain Dew tastes awfully and I regret making the mistake of buying two 0,5 l. bottles the first and only time I bought. What you are describing is standard human psychology, no different than seeing a character smoking and some people thinking "they look cool and refined". Nothing to do with memes individually. It's not internet memes, I've tried the stuff numerous times and find it to taste revolting. It's like drinking urine. I think internet memes are the only reason that stuff still sells. I'm not sure why you taste your urine, but if it tastes like soft drinks, you're probably drinking too many soft drinks. urine probably isn't carbonated and sugary. if it is, your piss probably hurts coming out and you should see a doctor. >Nothing to do with memes individually. <-- This sums up my feelings on this anime. I'll never understand why teenagers love grotesque stuff like this so much. At any rate I think I'm just going to give up on the ; franchise. Steins;gate was good but everything else has been mediocre or flat out terrible. This after dropping O;N about a week ago too. The shared universe stuff is so inconsequential anyway that it really doesn't matter. It's not like marvel movies where they directly tie into each other, or those clamp anime where characters from one series pop up and have large rolls in other series. Here you have to put the anime under a microscope to find how they relate to each other.